Japan face Poland on Wednesday in their final group match of the tournament in Group H. A win for Japan will see them reach the last 16 of the World Cup setting up a tie with Belgium or England. Japan will qualify for the next round by avoiding defeat against Poland. Japan will top the group if they win and Senegal fail to beat Colombia. If Japan lose, they will still qualify if Senegal beat Colombia. However, if Colombia and Senegal draw and Japan lose then the Samurai Blue will be eliminated due to the South American's superior goal difference. 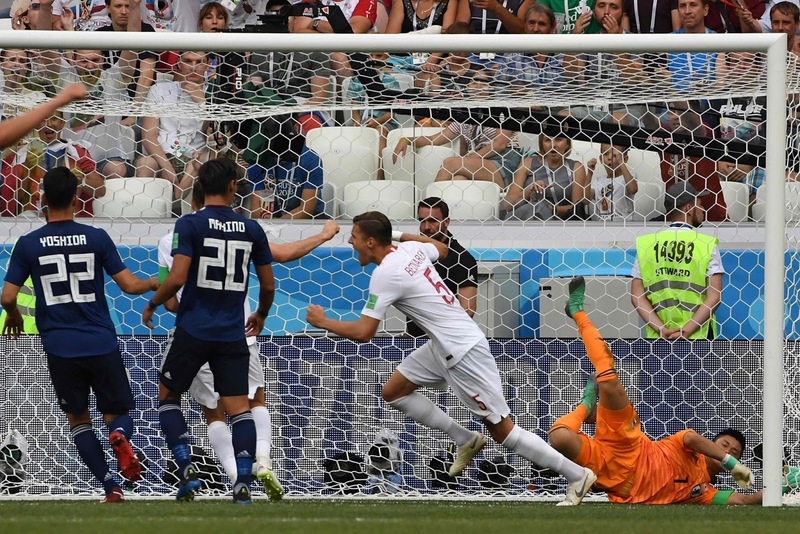 Should Senegal and Japan both draw or lose by the same score, they will be split on fair play points: Senegal have five yellow cards to Japan's three. The group winner will face the runner-up in Group G, which will be either Belgium or England. The group runner-up will face the winners of Group G, again either the Belgians or English. Japan have reached the Round of 16 twice before in their history, in 2010 and as hosts in 2002. 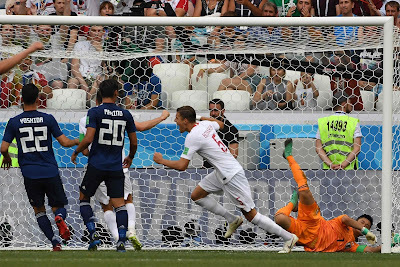 After scoring against Senegal in the previous game, Japan midfielder Keisuke Honda is the only Japanese player to find the net at three World Cups and is the top-scoring Asian player in tournament history with four. Poland, who are already eliminated, have not progressed from the World Cup group stages since 1986. The sides last met in a friendly in March 2002 which the Japanese won 2-0 thanks to goals from Hidetoshi Nakata and Naohiro Takahara.